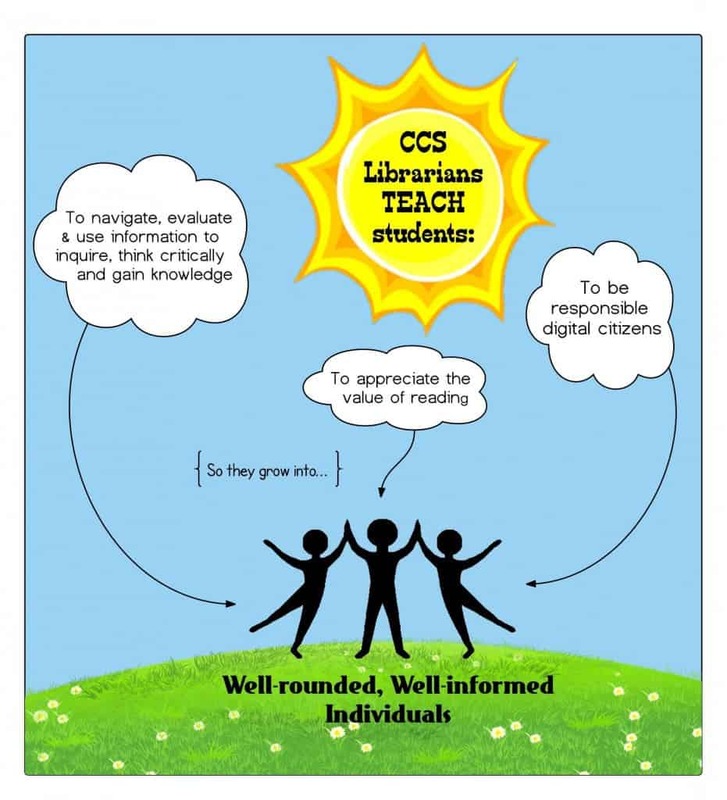 Charlottesville City Schools supports a robust school-based library/media program that fosters a love of reading, develops 21st-century thinking skills, and encourages responsible digital citizenship. Libraries are equipped with a wide variety of print and digital resources. The division also has an Instructional Media Services staff to support teachers and students with instructional technology. 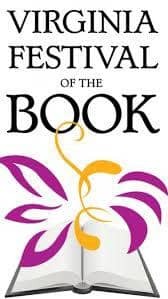 The Virginia Festival of the Book is a community celebration of authors and reading held each year in March in Charlottesville, VA. It is produced by The Virginia Foundation for the Humanities. Charlottesville City has had 100% participation by all schools in the Festival since its inception in 1994. Schools invite the visiting authors/participants to do a range of activities including writing or publishing workshops, performances, storytelling, student led discussions, multimedia programs, dramatic interpretations, illustration demonstrations and and personal testimonies.